Guiding Question: What is needed to grow and care for food producing plants in your area? Materials: These will vary depending on your climate and available resources. Click on the appropriate link for suggestions. Procedure: Review the story of Creation, paying special attention to the Garden of Eden. Use the materials you have gathered to demonstrate how to grow food in your climate. Include instructions for getting the soil ready, planting, caring for the plants, and harvesting. Allow the students to practice what they can do at home with small containers. If your situation allows, plant a garden plot with the students in an area where you can supervise their gardening efforts. If no land is available, consider planting several container gardens. How would gardening in Israel be different from gardening in your location? What plants were used for food in Bible times? Would you be able to grow them in your location? 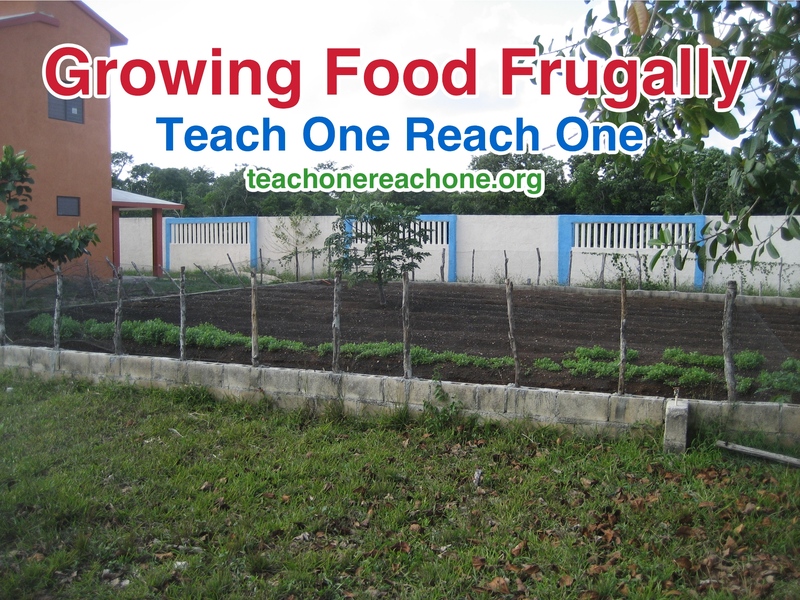 Supplemental Activity: Have students design and plant a garden featuring foods found in the Bible.